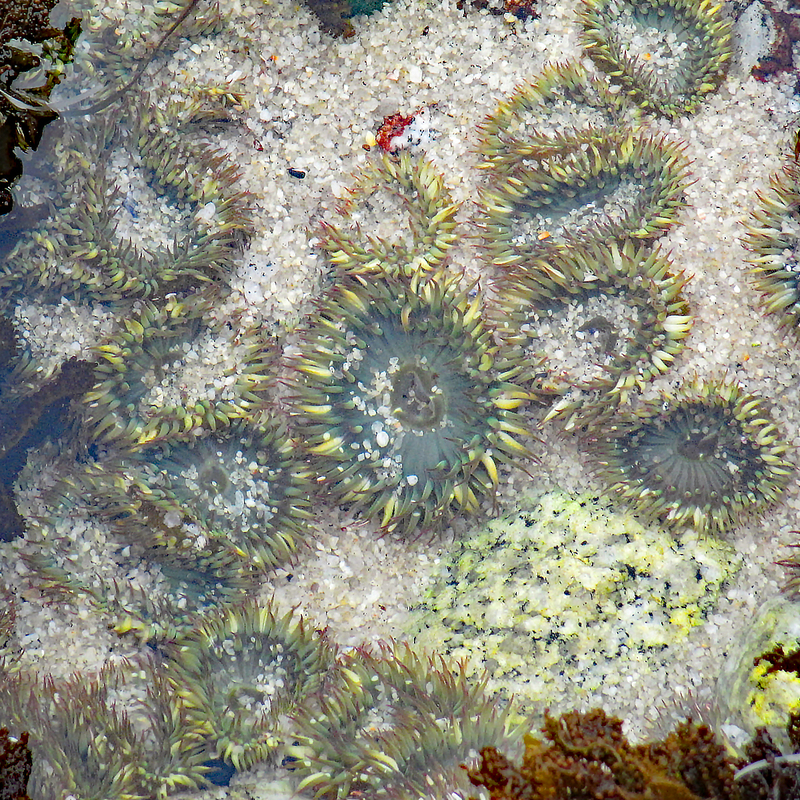 Anne took this photo when we were tide-pooling in Pacific Grove. This entry was posted in Anne's Photos, California, Nature, Photography by RegenAxe. Bookmark the permalink.